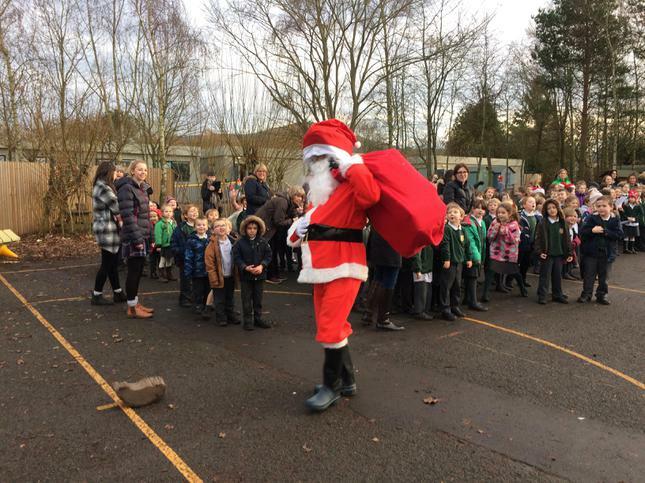 The Chrismas Fayre was a huge success. 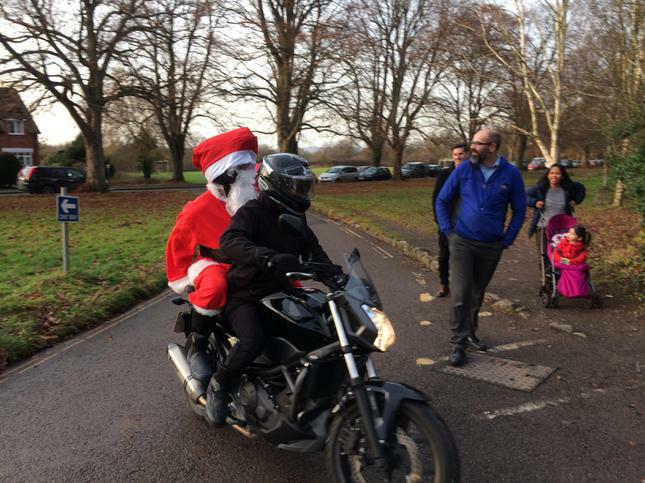 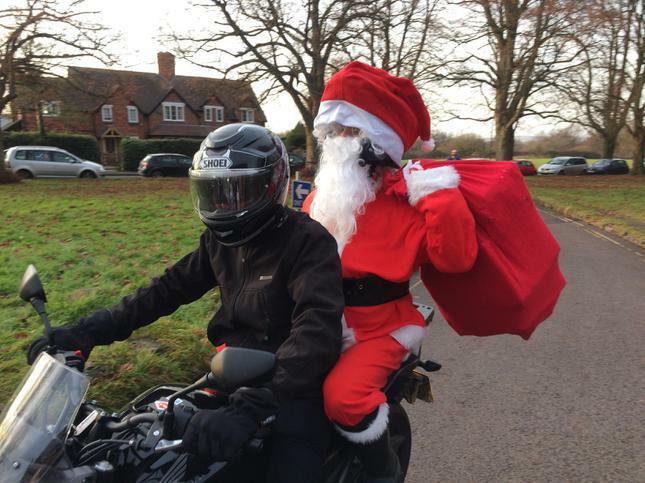 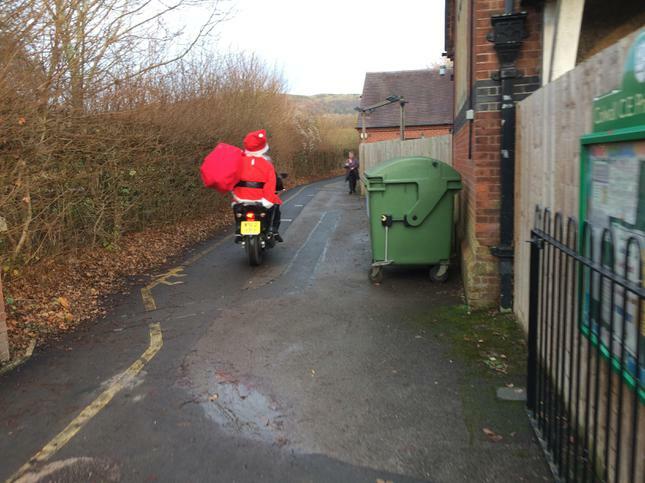 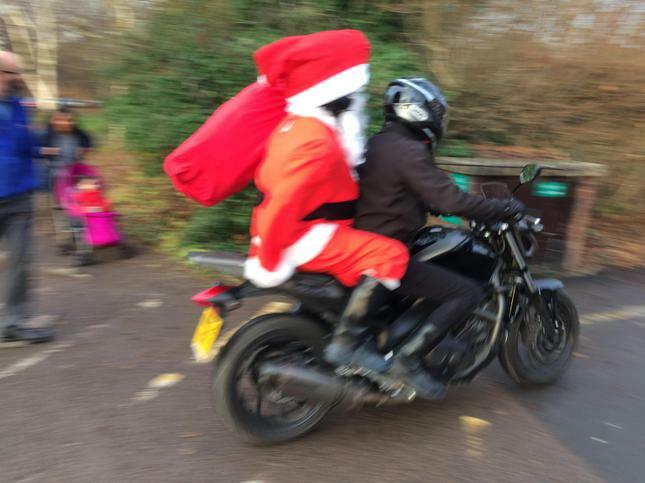 It started in style with Father Christmas arriving on a motorbike, and got better and better. 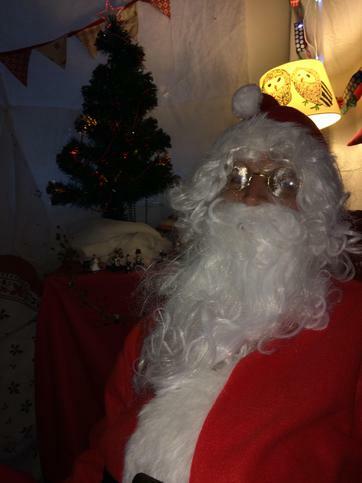 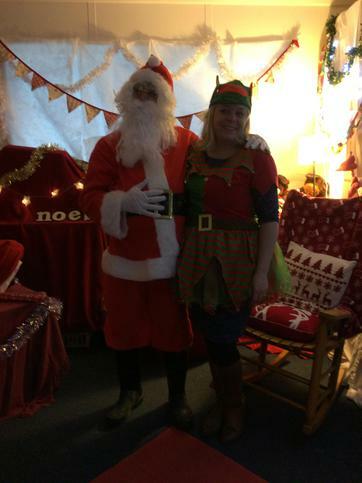 Many parents have talked about the wonderful atmosphere and the hall was certainly thronging with families and children busily trying out all the many stalls and queuing excitedly for Santa's Grotto, glitter tattoos and Christmassy facepaints. 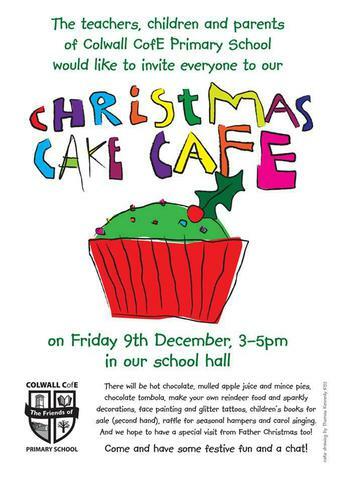 See the main school Gallery for more photos of this event. 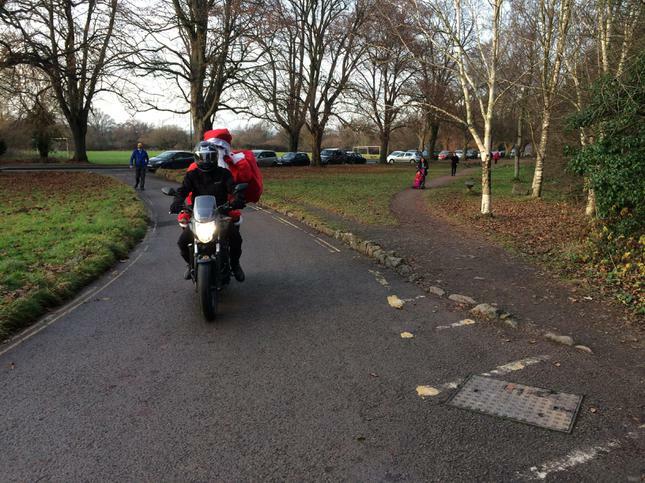 A big thanks to all those who put in the hard work to make this happen.